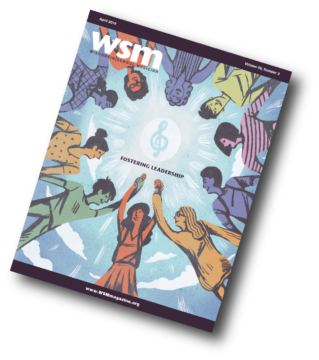 WSMA has established rates for non-member entities wishing to receive the Festival Music List. Are you a current advertiser or sponsor with WSMA? if you are eligible for complimentary access! View the schedule of revisions. $100 – New Lower Price! 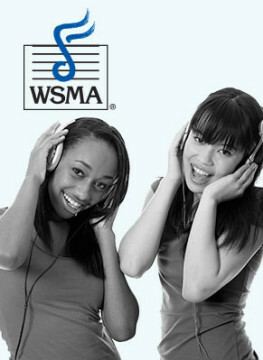 * Pricing adjustments and/or in-kind services may be available to those who currently advertise or who wish to consider advertising or sponsoring a WSMA program to an equal or larger value of the subscription (additional details may be found at www.wsmamusic.org/advertising). **Hardcopy upgrade is not available for subscriptions of sections only.